Featured artists are Doc Aquatic, Electric Owls, Free Planet Radio featuring Lizz Wright, Lovett, Matt Townsend, Rising Appalachia, Shannon Whitworth, and Steep Canyon Rangers. The album synthesizes a variety of genres including folk, country, roots, rock, pop, bluegrass, R&B, and jazz, with each track featuring ensembles from the ASO ranging in size from 9 players to 24. 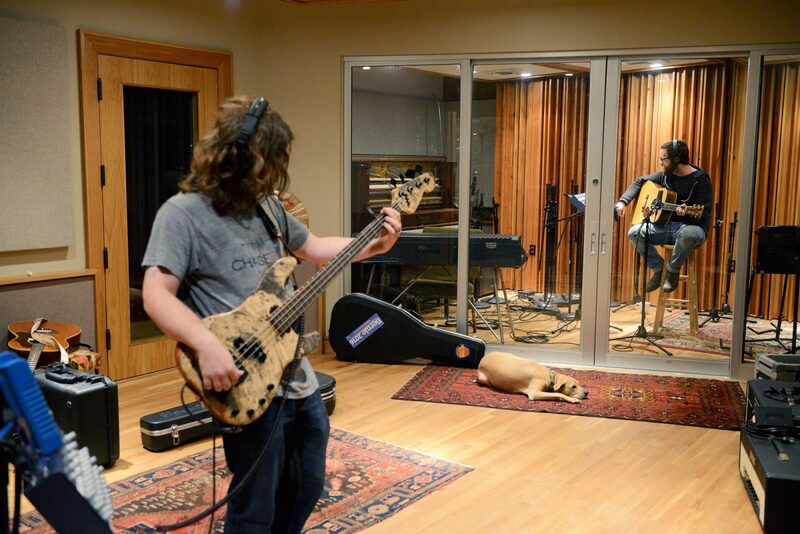 The Making of Asheville Symphony Sessions from Erin Derham on Vimeo. 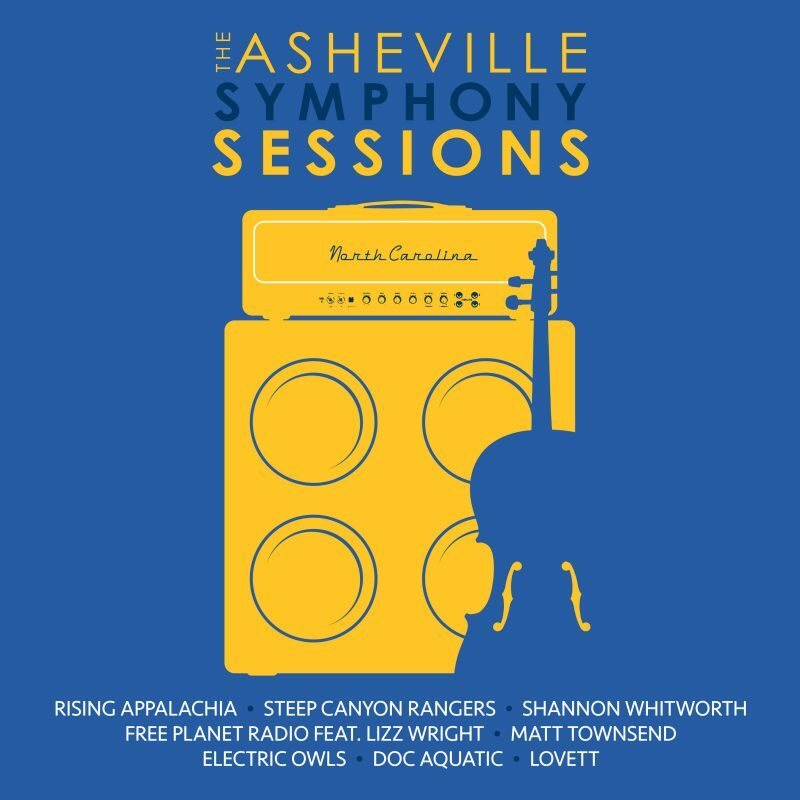 Asheville Symphony Sessions – Don’t Freak Out by Lovett from Asheville Symphony on Vimeo.